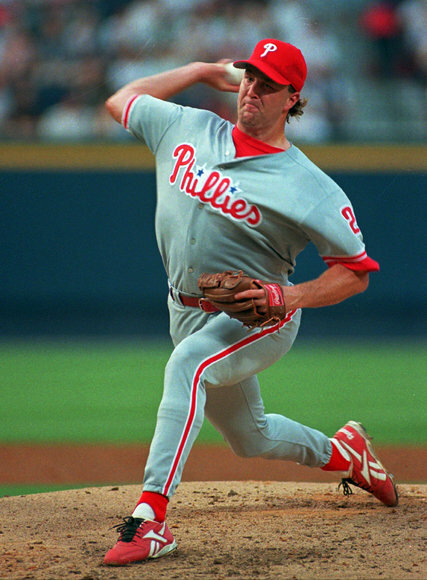 The Phillies’ Tyler Green, pitching in 1997, was the first player who went by Tyler to reach the major leagues, for Philadelphia in 1993. Well, Eddie Butler pitches for the Chicago Cubs, and Eddie Rosario plays outfield for the Minnesota Twins. But, yes, we’ve mostly replaced all the Eddies, too. Please understand this wasn’t my doing. On their first date, my dad told my mom that he someday wanted to name a son Tyler, after his great-uncle, a teacher who wrote American history textbooks in the 1940s. That was rather bold — for the name choice, I mean. According to the Social Security Administration, Tyler did not even crack the top 300 for boys’ names until 1970. When I was born, in 1975, it ranked 205th. But by 1992 it had stormed into the top 10, and remained there through 2000. So this Tyler boom is really just beginning.